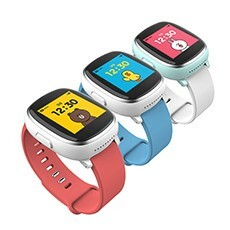 KIWI PLUS, one of Korea’s leading companies in software development, has launched a new children’s smartwatch developed in collaboration with u-blox, a global leader in wireless and positioning modules and chips. LINE Kids Watch uses KIWI PLUS’ own IoT platform for wearables, KIWI Edge. Designed with a simple LCD screen for one-touch calling, it also provides real-time accurate location tracking and convenient safety zone setting. An emergency notification can easily be initiated by the child and text messages are sent by speaking into a microphone. Other features include an education quiz and a Cashbee NFC money pocket function. “We wanted to offer accurate tracking combined with high quality cellular communication, and u-blox has already demonstrated with leading brands of children’s watches its unique combination of GNSS positioning and wireless communication technologies. And considering the small size, low power consumption and powerful location accuracy of its products as well as the speed with which they helped us solved issues, u‑blox was the right choice,” explains Sangwon Seo, CEO of KIWI PLUS. The u-blox cellular module SARA-U270 and u-blox 7 GNSS chip UBX-G7020-KT are embedded in the smartwatch. The SARA-U270 UMTS/HSPA module provides efficient and cost-effective high-speed mobile connectivity in an ultra-small LGA form factor. The high performance UBX-G7020 multi-GNSS chip supports GPS, GLONASS, QZSS and SBAS and delivers exceptional sensitivity and acquisition times. It has ultra low power consumption and a remarkably very small solution footprint of only 30 mm2. Wearables are small portable devices that support our daily life, and deliver on-the-spot services thanks to their wireless connectivity and positioning capability. 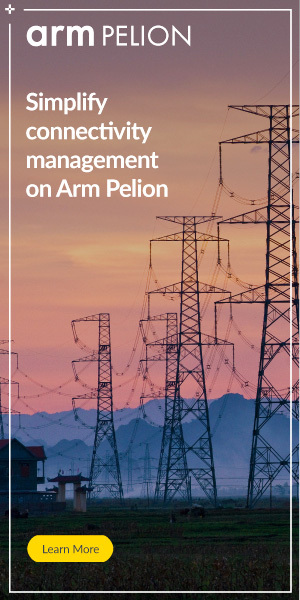 Low power technologies offer a long battery life, and with outstanding radio capabilities, a robust user experience. The market for this type of high technology integration is growing strongly, so price levels are quickly becoming competitive.